Some of the content of this blog is upsetting / disturbing. If you do not wish to read on, please don’t. 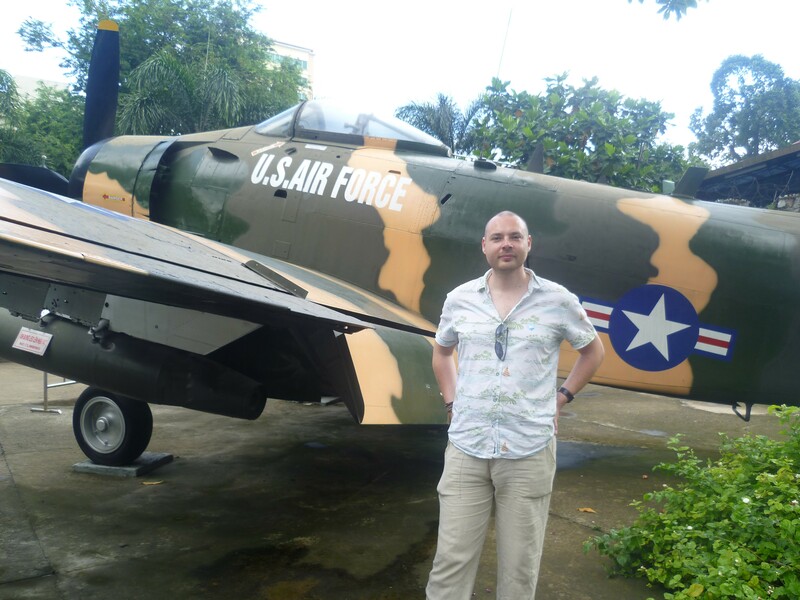 I have to be honest, I knew very little about the Vietnam war before my trip there last month. It was truly a horrific war – blood and hatred spread for over ten years, to stop communism. I still struggle to understand it, I don’t think I ever will. 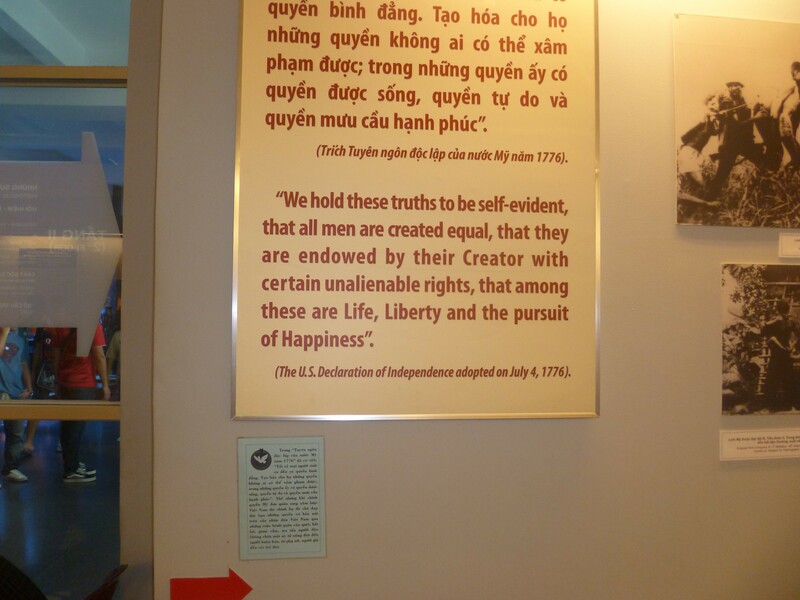 The museum stands proudly in the centre of Ho Chi Minh City housing war remnants and artifacts. Outside are jets and tankers, they were so old but I couldn’t help but notice the tyre tread on the wheels was better than my own car as if they had hardly been used – weird observation. Inside houses all of the photographs of the Vietnam War. They are brutally honest – they hide nothing. You would see photographs of children running down the street with GIs chasing them with their guns out. 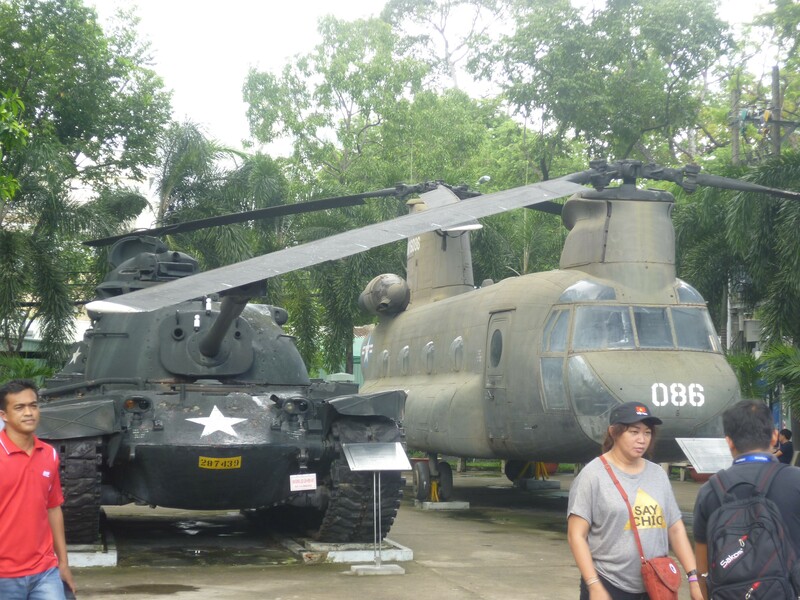 The most painful bit to see was Agent Orange. This was a defoliant chemical used in the war. It was spread over rivers and crops and caused a debilitating mutated gene so that future children and generations would be born heavily mutated and often live a considerably shorter life.. In my opinion, that is worse that cold blooded murder. You can still see the effects of it today out there. I don’t think the infantries are to blame, they were following orders. Needless to say, it was a very painful experience just being in the museum for two hours, I cannot imagine trying to live through it for over ten years. 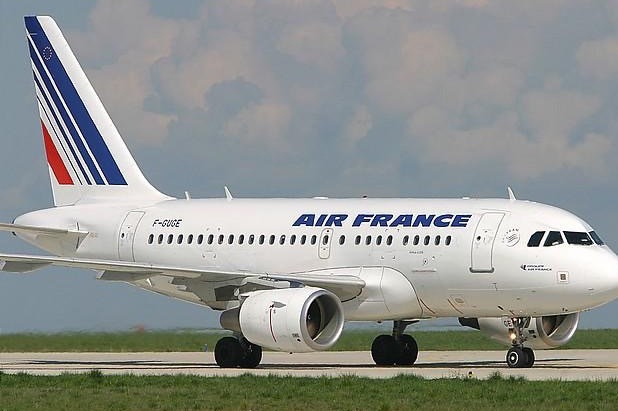 In a recent meeting where Air France bosses confirmed they will be axing 10% of their long haul routes to the Middle East and Asia resulting in almost 3000 job cuts by 2017, some of the staff physically attacked two senior managers. One had his shirt torn and had to climb a fence to escape. The other required security escorts to leave the site.